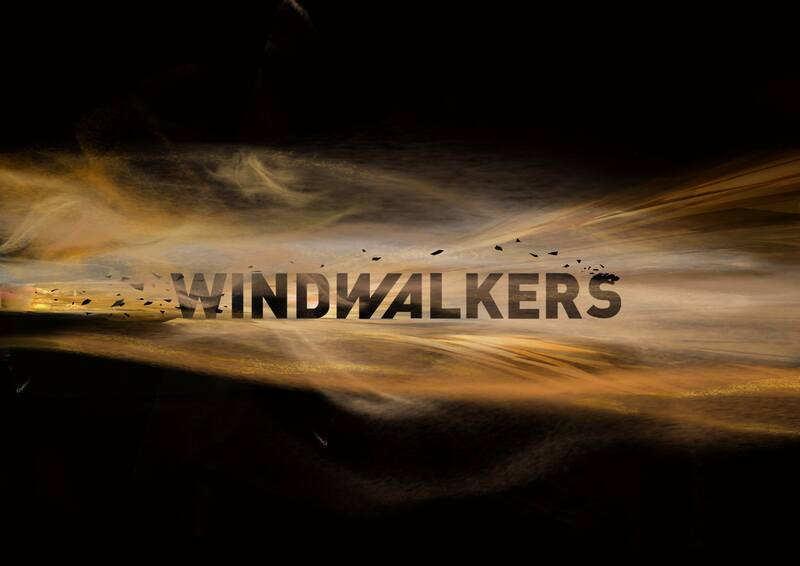 The story of Windwalkers was written by the French author Alain Damasio. Published in 2004 in France under the name « LA HORDE DU CONTREVENT », the novel received an enthusiastic welcome and quickly became a success in French bookstores. It now ranks among the top 20 Sci-Fi masterpieces in France. Shot in full motion capture.